A blend fit for the best closer, this tea is powerful, punchy and leaves a lingering soft, smooth feeling. Settle down with this tea and enjoy the heat--don&apos;t play the odds, just drink this tea. Inspired by the TV show Suits! 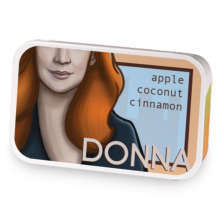 Harvey Specter has hooked up with Donna. 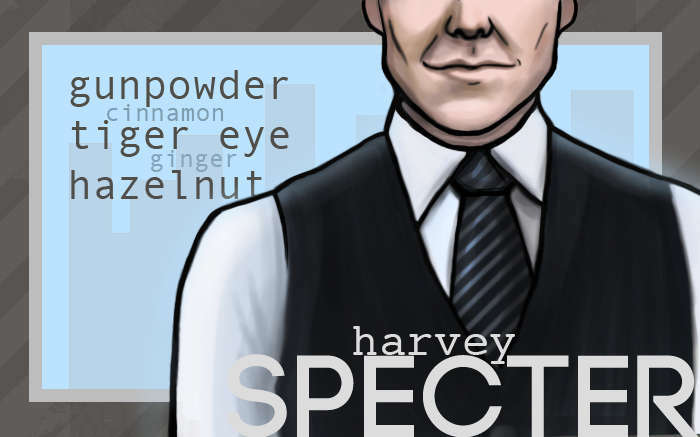 Love Harvey Specter? This is just one of 3 teas in this fandom. Check out the whole series.